SCFC would like to welcome Bay Flight 77 to our helicopter fleet! 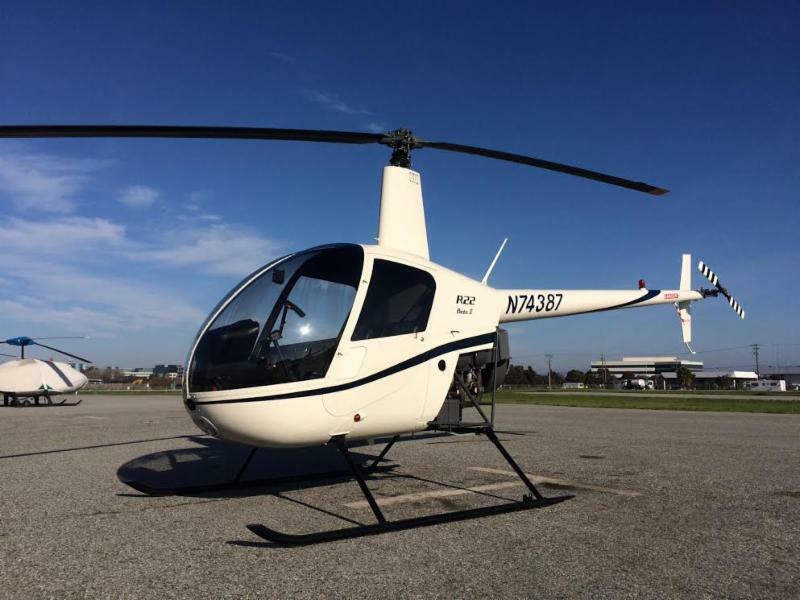 The new Robinson R22 now brings our helicopter fleet to four, the biggest in the Bay Area. So whether you are a helicopter pilot, student, or know someone who is interested in learning to fly, make sure to check out Bay Flight 77. Call the front desk, talk to your CFI, or email us at info@sancarlosflight.com to schedule your flight in BYF77 today! Are you Ready to Teach? Get your CFI! If you are looking to get your Flight Instructor certificate and start getting paid to fly, we have good news. San Carlos Flight Center is partnering with CFI Bootcamp, a dedicated CFI training company at Palo Alto Airport, to provide training for our students, then return them to us with their CFI certificates ready to start work. The program can either be done accelerated (3 weeks full-time) or it can be done at your own pace with a combination of online course and and flying (7 days) scheduled around your calendar. 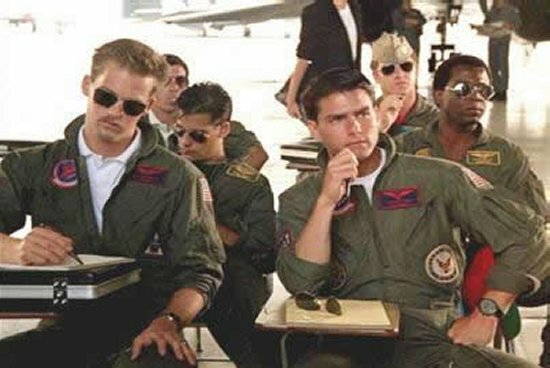 This is a great opportunity to get your CFI at CFI Bootcamp and then work for us this summer. SCFC always has excited new students ready to learn. The next accelerated program the next class starts on February 20th and ends on the 26th. If you'd like to know more about this program, please call CFI Bootcamp at 650-600-1021, or email them at info@cfibootcamp.com. Or call SCFC at (650) 946-1700 and talk with Chief Pilot Dan Dyer. February is the official fundraising month for the KSQL's favorite local pilot scholarship, the upwind Scholarship. The Upwind Scholarship application has been sent out, meaning that fundraising for the scholarship is in full swing! Help make the dreams of young aviation enthusiasts possible by giving the gift of flight! This is a win-win opportunity for existing San Carlos pilots. You'll be helping to support the dreams of young people, and helping to build general aviation for all of us. Upwind Foundation, Inc. is a 501(c)(3) nonprofit organization; Upwind Foundation, Inc.'s federal tax ID number is 47-2699348. Your contribution is tax deductible to the extent allowed by law. If you're interested in donating to Upwind click here and help these high school students soar! 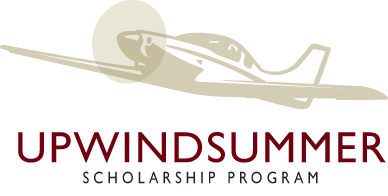 For any questions about the program or donating, email scholarship@upwindscholarship.com. Magnetos take the rotational energy of the engine and turn it into electrical energy for the spark plugs. Great in the air, but dangerous on the ground. Anything that turns the propeller can fire the engine, even moving the propeller by hand during preflight and parking. 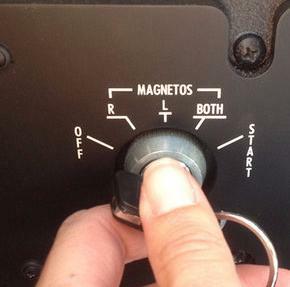 Always ensure that the magnetos are grounded, with the key set to "off" and the key removed, prior to any physical contact with the propeller. Keep the ignition keys visible to anyone touching the propeller, and treat every propeller as if it is a loaded weapon about to go off. Accidents on the ground are just as hazardous as accidents in flight. Keep magnetos grounded and everyone safe. We sure love our gas molecules. If it weren't for them, we would never have discovered flight. 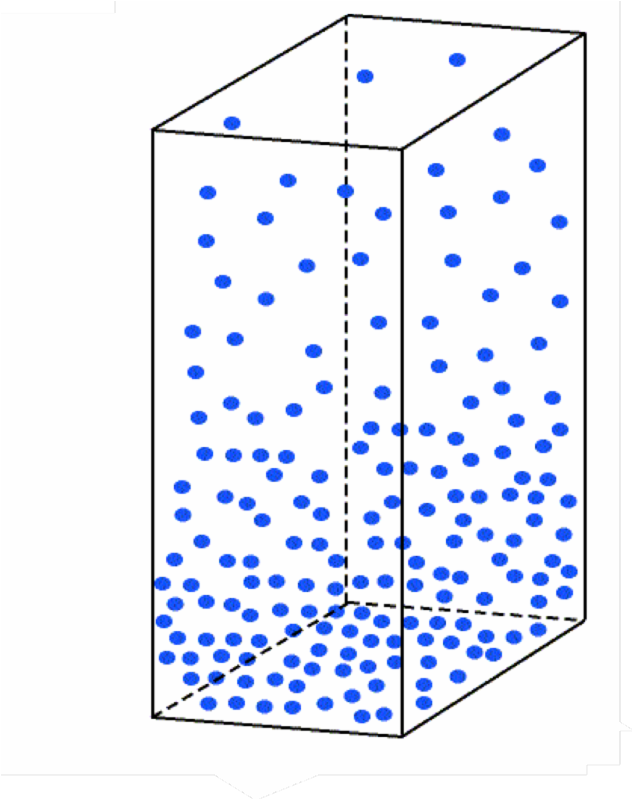 The more molecules we have in fixed volume of air, the better. Winter temperatures keep the air cold, collapsing the atmosphere into less space making the air more dense and GREAT FOR FLYING! Dense air means more lift for wings and control surfaces, more thrust from propellers and rotors, and more power available from the engine. Dense air improves nearly every performance capability of the aircraft (except drag and fuel burn) which is why turbochargers were invented. This is a great time of year to enjoy the power and speed of General Aviation. Take up a Cessna 150 and feel the improved performance, but be sure to bring a sweater. TE: I wanted to fly out of high school. I even went and toured embry riddle in Panama City with my grandfather when I was 16. However , coming from a military family, my dad, who was a bird colonel at the time forbid any of us (I'm one of 6) from joining the military as the first stages of the gulf war were getting started. Embry Riddle was too expensive. So things got postponed. SCFC: What drew you into helicopters over fixed wing? TE: I chose helicopters because the concept of true, immediate 3 dimensional movement is possible. Between helicopter flight and scuba diving, I'm not sure that feeling is possible going anything else. But I would never scuba dive. TE: My main goal is to get my commercial license and see what my options are from that point. Being as big as I am limits my CFI possibilities so I'm not sure that's the best use of my time and resources. But you never know. SCFC: What advice can you give other helicopter students learning to fly? 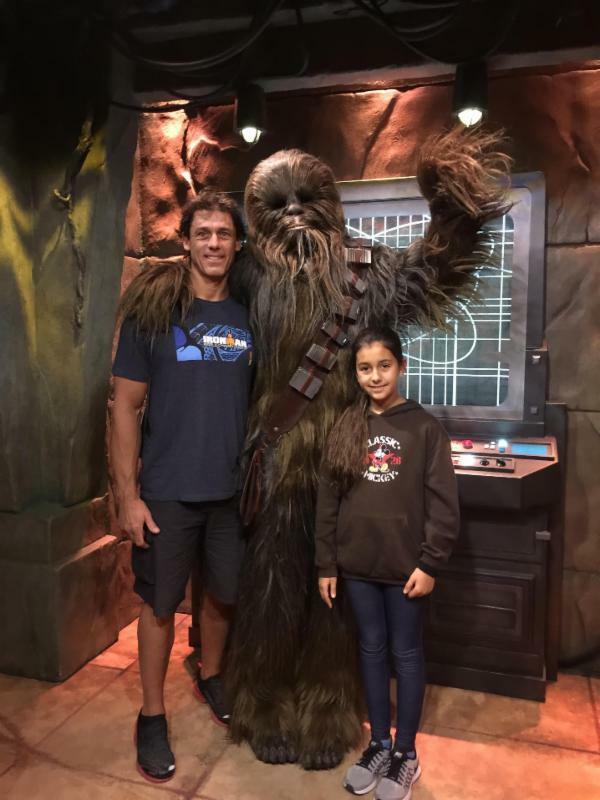 TE: I enjoy spending as much time as I can with my 11 year old daughter. We take a lot of day trips,visiting cultural festivals and museums around the bay. We also love Disneyland and go as often as we can. If anyone wants to trade some pins, you know where to find me. This month the SCFC Helicopter Pilot Group welcomes REACH Med-evac, Robert Swarner. 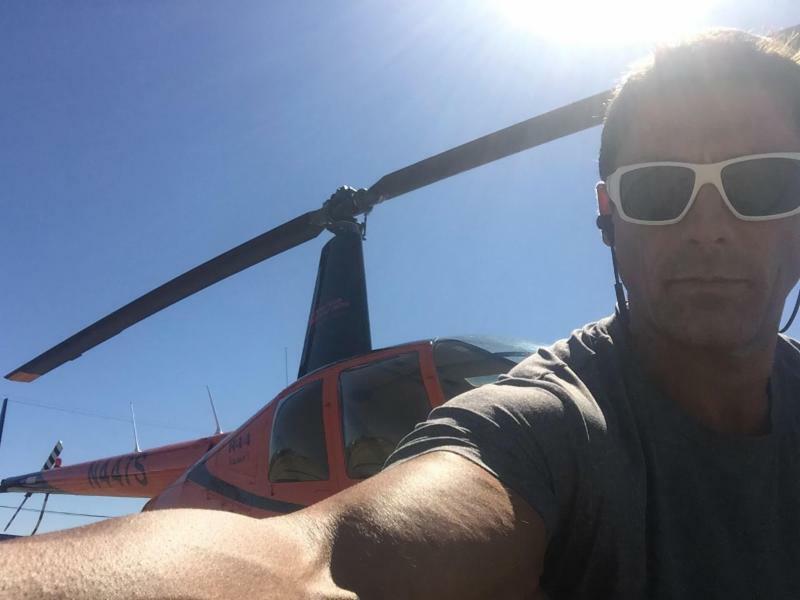 Swarner is lead pilot for ReachAir Medical Services' Santa Rosa base. He has over 4,000 hours in rotorcraft and has flown Eurocopter EC135, Agusta 109, MD902, all the light twins used in EMS, and handful of small singles. He is a former flight instructor from San Carlos and is private pilot rated for Airplane Single Engine Land. Join us on Monday, February 13th, at 7:00pm to hear all about Robert Swarner, enjoy some pizza and beer, and get to know SCFC's helicopter group, The Collective. On Saturday, January 14th Fly Like A Girl helped celebrate the opening of the newly improved Women in Aviation exhibit at Hiller Aviation Museum. This was a spectacular event as many women got to meet modern-day aviatrixes from across the Bay Area. 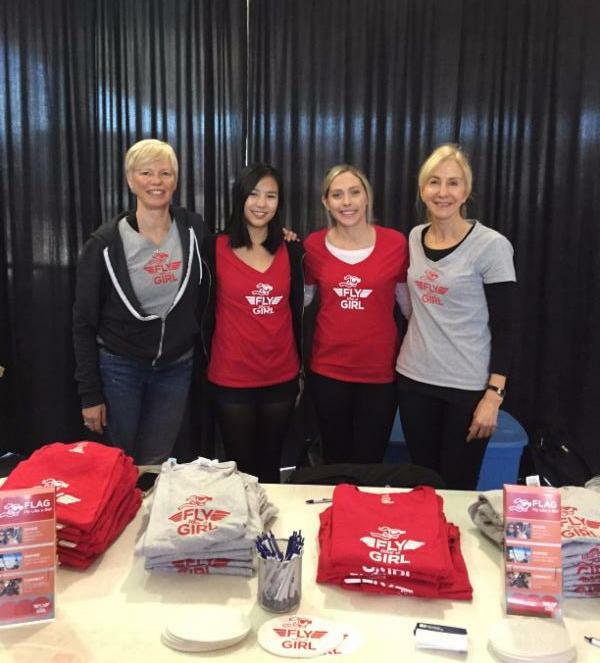 Fly Like A Girl was also joined by the Ladies Love Taildraggers group, and the Santa Clara Valley 99's. Some of the highlighted guest speakers were Reno Air Race Pilot, Marilyn Dash and LT Amanda Harris, USCG Helicopter Pilot. Thank you to everyone who volunteered at the FLAG booth! Every been to an outside museum? 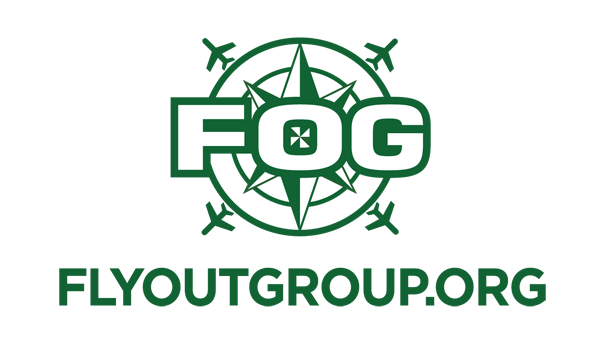 Join FOG on Sunday, February 19th for an up close look at some really large planes. 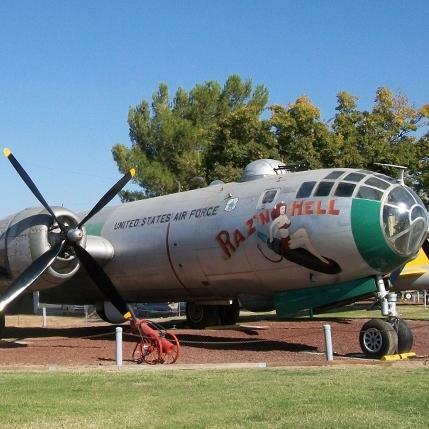 We will fly to Castle Air Museum, a former Air Force base. The museum hosts many historic aircraft, from pre-WWII to the present. Aircraft on display includes the B-17G Flying fortress, the F-14 Tomcat, and SR-71A Blackbird. Castle Air Museum also has wartime memorabilia including aircraft engines, military uniforms, historic photos, and personal military artifacts from the past century. Want a fun-filled weekend while also getting your mountain, high performance, and G1000 check out? 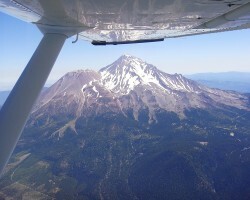 Sign up to go on the next 2-Day California Mountain Flying on the weekend of February 25-26. You will learn to fly safely over mountainous terrain and master high elevation airport operations. 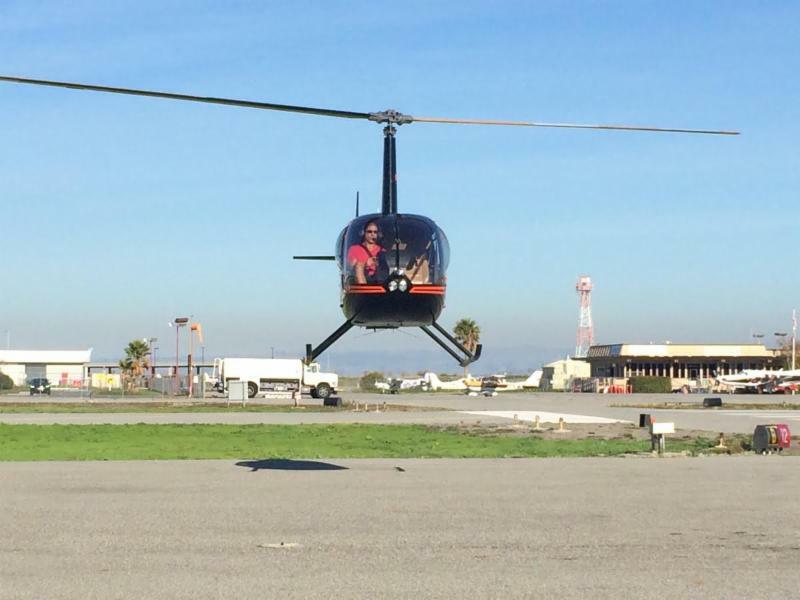 This is a great chance to experience some of California's highest and trickiest airports safely and see some majestic scenery. Spots fill up quickly, so please call (650) 946-1700 or email bryan@sancarlosflight.com to join this trip. 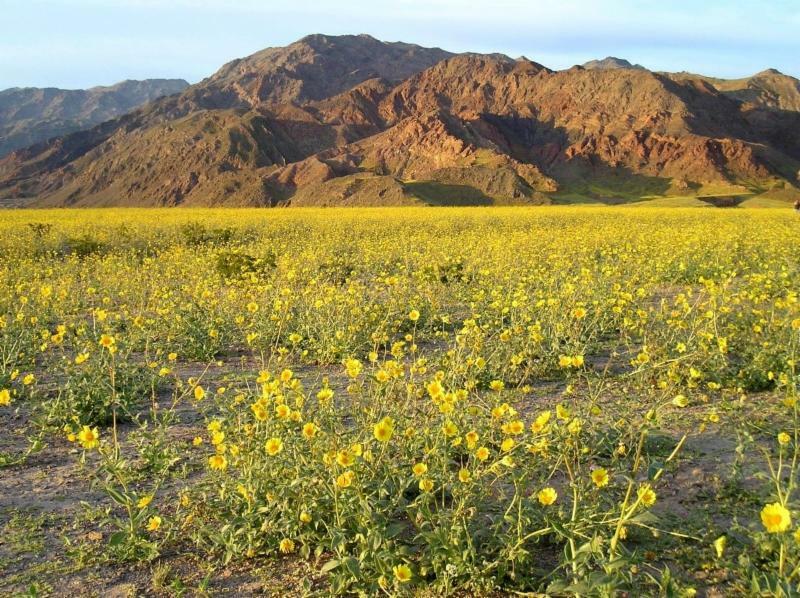 FOG is excited to announce the Death Valley mountain flying trip. Fly over Mt. Whitney, the highest point in California and sleep below sea level at the lowest elevation airport in Norther California . This unique FOG trip is sure to kick off spring in one of the most transformative places in California, from desert to flower groves. Call (650) 946-1700 or email bryan@sancarlosflight.com to sign up today! 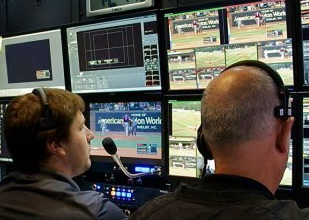 The SCFC Special Ops team is looking for amateur videographers to play with and improve our web stream content. If you have watched a live-streamed seminar from home, and already thought of ten ways to improve it, you should sign up to join the Stream Team, a fun group of artistic, technical, and definitely non-nerdy pilots who love pushing the boundaries in audio visual learning. We know that you have awesome ideas, and now is your chance to let them be heard. Email katie@sancarlosflight.com to voice your interest in the Stream Team, and be sure to be on the lookout for other volunteering opportunities!